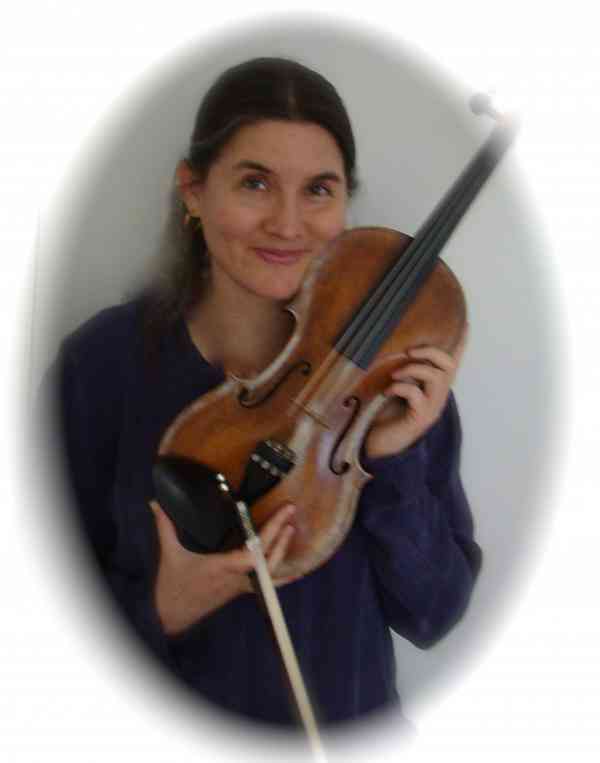 Rachel is a versatile violinist, violist and music educator. She enjoys teaching children of all ages and levels in Marin County. She has learned violin from childhood and has a B.A. in Music and Violin Performance with Honors from Mills College, where she studied with violinist David Abel. She has also studied with violinists Joseph Genualdi and Myron Sandler at California State University Northridge. She has done additional teacher training in the Suzuki Method with violinists Cathryn Lee and Kasandra Klassy. A Bay Area resident, she performs as a soloist or in ensembles throughout the U.S. and India, and has given live performances for radio and television. She has also performed with the Idyllwild Festival Orchestra, the Arkansas Festival Orchestra, and the California State University Northridge Symphony and Opera Orchestras.